the shazzbots Archives | What Should We Do Today? Get up close to fire trucks, police cars, construction vehicles and more! Three days of live jazz music and BBQ on the downtown riverfront!  The event is free and kids can enjoy activities from COSI, the Columbus Bluejackets, Columbus Crew, the Buckeye Mobile Tour and more! You can even learn about water safety and then try paddling on the Scioto River! Take a cultural tour during Mount Carmel St. Ann’s 4th Friday in Uptown Westerville! There will be dancing, demonstrations, food and performances reflecting cultures from all over the world! For kids there will be a puppet show, bounce houses and a story time sponsored by the Westerville Public Library! Come to the library for music, ice cream and stories for kids! There will also be face painting and live music! Suggested donation is $1 per sundae. 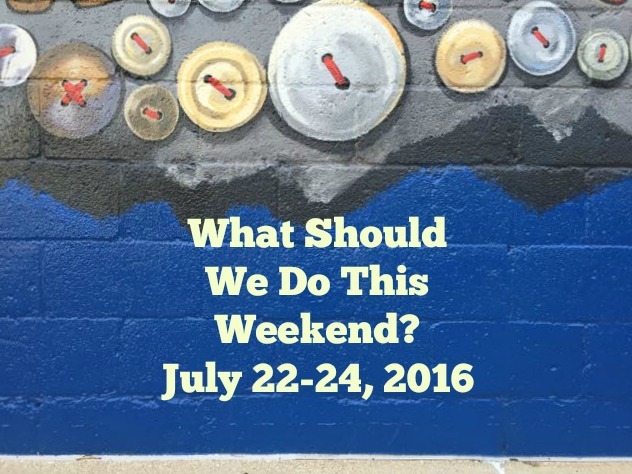 Celebrate summer with crafts, live music, children’s art activities, food and more! This 3 on 3 basketball tournament is full of family fun including a 3 point shoot out and a slam dunk contest! This is a free event where kids can enjoy all nature has to offer including playing in the creek, rock climbing, scavenger hunts, and more! Other activities include 10TV helicopter and TV personality appearances, mounted patrol, a therapy donkey, balloon animals, fairy house building, Velvet Ice Cream samples and way too many more to list them all! Check out the link for all the details! Come rock out to this fun children’s band as they celebrate reading and the Summer Reading Club! Erica Carlson will teach kids how to make their own balloon art! Recommended for ages 7 and up. Learn all about Monarchs at the Metro Parks! This month’s featured movie is Mrs. Doubtfire. Tickets are $3 for this family favorite!